This is a specialized field including point-to point shipping services with items of a unique sizes, shapes and weights. 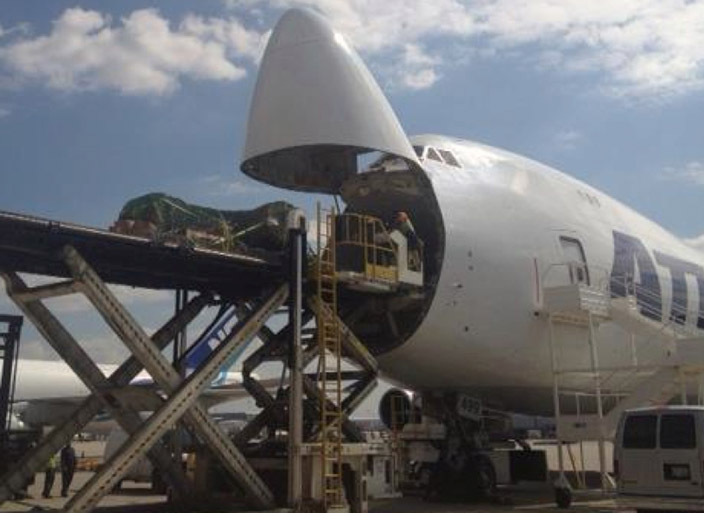 These are shipments that do not fit in standard containers. 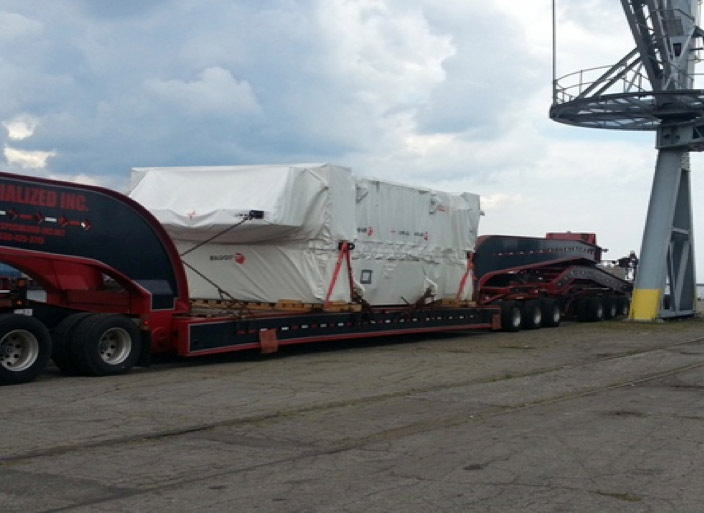 Our team has expertise in Project Cargo logistics management – a broad knowledge of destination infrastructure limitations, as well as the experience in how to handle the documentation. We have warehouse facilities at all main ports that can load and unload open top and flat rack containers. 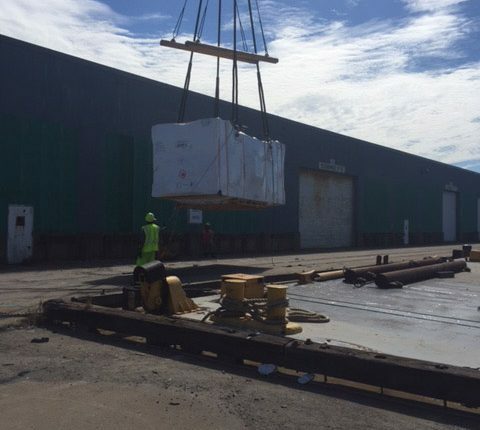 We can also strip standard containers and deliver cargo that require flat bed delivery at all ports and also inland locations such as Chicago, Cleveland, Detroit, Omaha, Denver, Atlanta, Dallas. 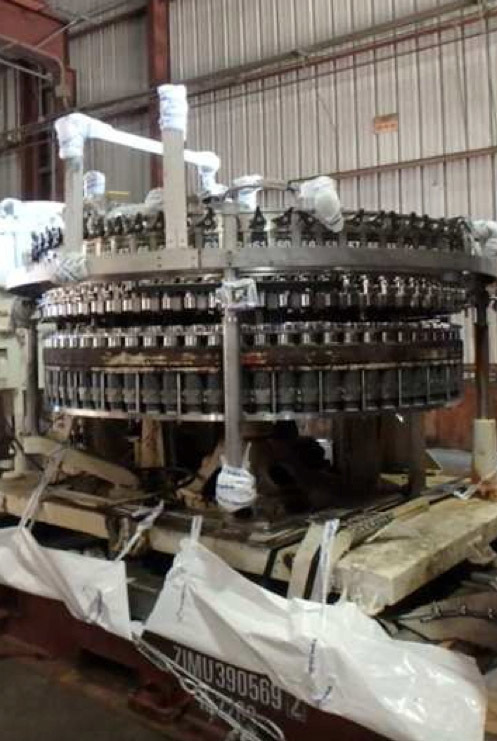 Thunderbolt has also been doing a significant amount moving and handling steel mill rolls that we transload and deliver on flat beds throughout the world. 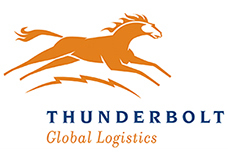 Trucking: Thunderbolt has a deep national domestic trucking network.